Amana Capital’s executive management comprises some of the industry’s most practiced and forward-looking people. Our senior management team is leading the charge to ensure we continue to deliver value to our clients transparently and diligently. Ahmad Khatib is the Chief Executive Officer of Amana Capital as well as an Executive Director of 180 Capital. He has led the development of Amana Capital, from its inception to becoming a leading FX Broker in the Middle East. 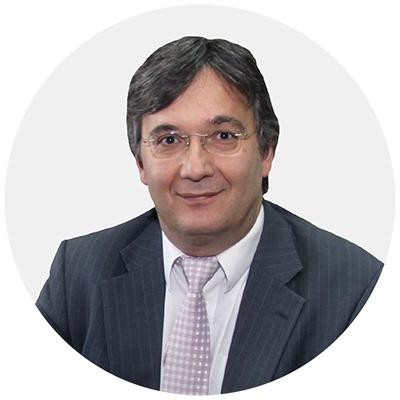 Ahmad is an accomplished professional in his field; he started his career in 1998 with Arthur Andersen in Riyadh as an Auditor, then joined Arab Bank in Dubai; he assumed the position of CFO of Dubai TV; he was named CFO of Orion Holding and later its CEO. He is also a CPA/CMA. Ahmad has appeared many times as a financial commentator on Dubai TV, AlArabiya, and others. In 2017, Ahmad hosted a show called “Bayn Alarkam” on CNBC Arabia. 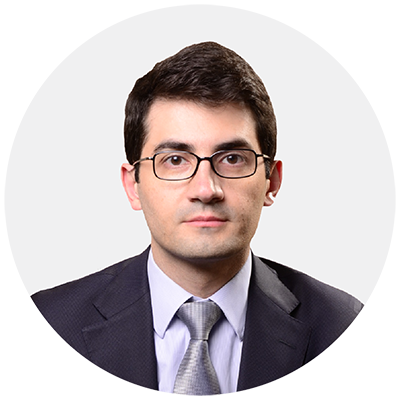 Athanasios has been Chief Risk Officer at Amana Capital since its inception in 2010. Among other things, he oversees the Group’s risk function and manages its risk management framework. He has over 25 years of experience in risk management including 10 years with PwC UK on risk-related projects for a range of leading financial institutional. Athanasios also worked at Deutsche Bank, NGB International, and Orion Holding Overseas. He graduated from the University of London and received a Master of Science from the University of Southampton. He also studied for a PhD in quantitative finance from Imperial College. Mazen Yazbek has been the Chief Financial Officer at Amana Capital since 2012. He is responsible for the group's financial affairs, regulatory interactions as well as its legal and tax issues. Mazen is a financial expert, with over 10 years of experience and a CPA certificate. He worked for 7 years as an Auditor with PwC and Deloitte & Touche. He then moved to the GCC, where he worked for Samba Financial Group in Direct Investments and was named Acting Head of Corporate Finance at Bank Al-Khair. He earned three degrees from Saint-Joseph University including a Master in Banking and Finance and a Master of Research in Finance. 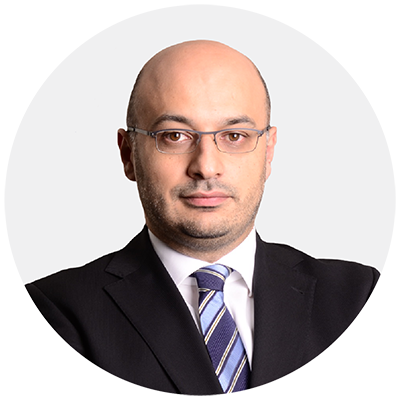 Ziad Melhem has been Chief Business Development Officer at Amana Capital since 2013. He provides leadership for all business development operations, in addition to sales, customer services as well as marketing activities. 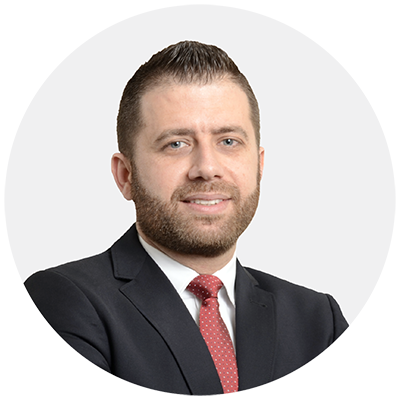 Prior to his role at Amana, Ziad led the business development operations at AM Financials, a leading Middle Eastern financial institution. He also founded Golden Hill, a firm that provides professional consultancy and training in several fields, namely leadership, team engagement, human resources, marketing, sales, and process improvement.